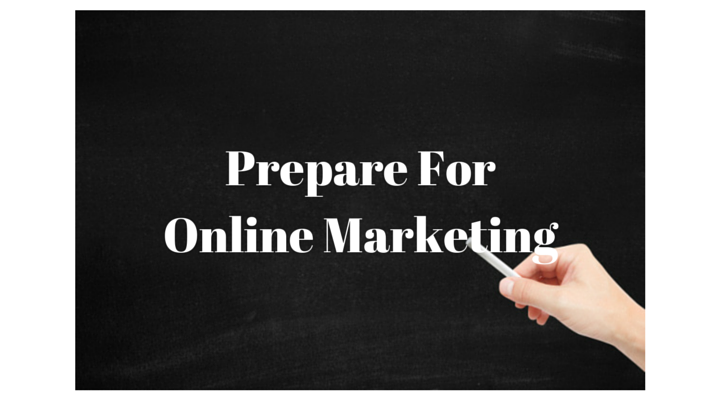 Successful online marketing of your business and/or organization takes careful planning. You might be tempted to start advertising online, using social media, advertise offline so as to drive traffic to your website, posting frantically on Facebook and more. This is all fine and well but you need to ask yourself have you considered what you are really trying to do and what outcomes you want to achieve. Too often businesses and organizations plow forwarded without the consideration of key questions. The key questions to ask yourself before you begin or continue with your online marketing efforts are listed below. We suggest you visit each of them and make notes concerning what you plan on and/or have done concerning your online marketing efforts. Remember that online marketing is meant to produce value, such as added revenue and/or increased brand awareness and not just be an expense. Have you defined what your business or organization is about? Do you know who your competitors are and have you examined what they are doing online? Have you clearly defined who your audiences – customers are? Are your goals and objectives clearly defined? Do you have a clear and defined strategy for achieving your goals and objectives? Are you measuring your online marketing efforts? As you can see above, each of these questions is a link where you can learn more about each of them. We suggest you make a few notes concerning your thoughts on each question and how you would answer them.